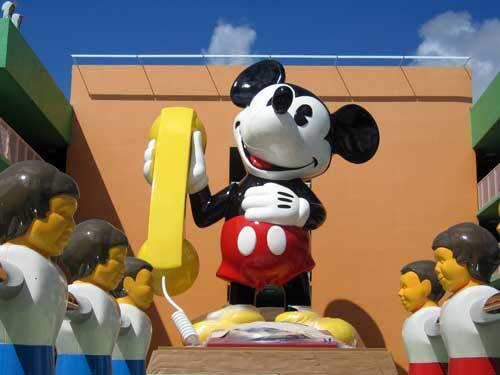 Walt created his brand with the belief that all guests, regardless of age, should be able to have fun together. As such, Disney World is family friendly. However, some parks are more appropriate for younger children than others. Magic Kingdom‘s Fantasyland is perfect for even the youngest children, but World Showcase can be, shall we say, a little less engaging for little kids. Though some kids are really interested in the different countries, some have a hard time following along. 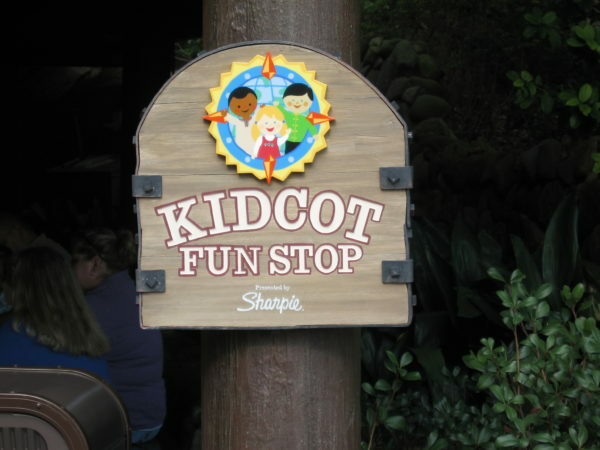 Disney found a way to make Epcot morr kid-friendly by adding Epcot Kidcot Fun Stops. Let’s take a look at the top 11 frequently asked questions about Kidcot. Each of the eleven country pavilions at Epcot has a Kidcot area, which is actually little more than a table. 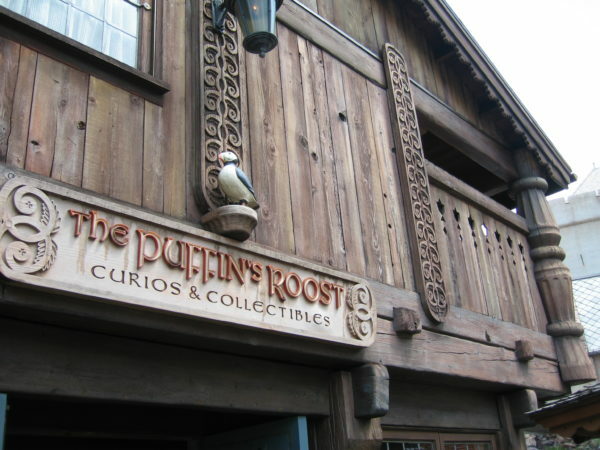 What makes these tables cool is that each one is staffed by a Cast Member who is native to that country. 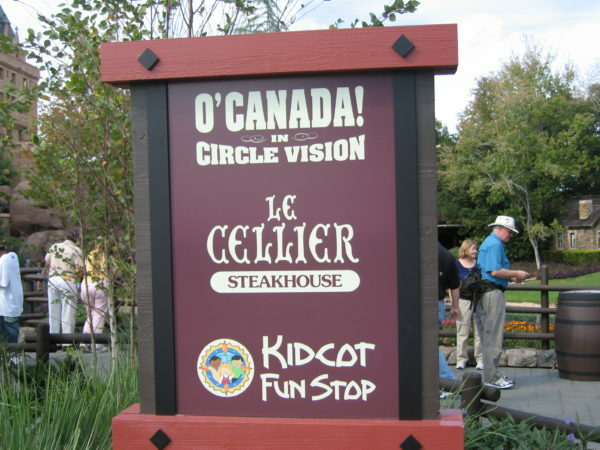 All of the country pavilions in World Showcase have a Kidcot Fun Stop! 2. What makes Kidcot so great? Kids and their parents can take as much time as they want to color their puppet then take it around to the different pavilions where the Cast Members will sign their puppet. The kids are also encouraged to talk to the friendly Cast Members and ask questions about their country and their culture. Your kids (and you) might even learn a few words in another language! If the little feet in your family are getting worn out, sometimes a break to sit and color can rejuvenate them long enough to get through a couple more hours before it’s nap time. Some Kidcots are tucked inside buildings like the one in Mexico. 3. Is there anything else available at Kidcot? 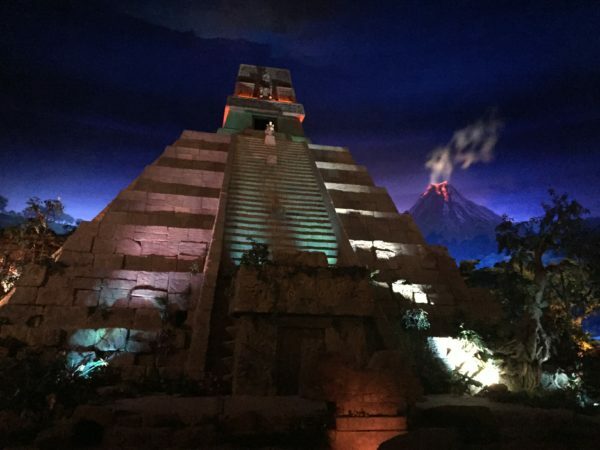 Your kids can pick up a World Showcase Passport booklet and collect stamps at each location. The passport looks similar to one that is government issued, so it’s like they traveled the world during their vacation – and they even get stamps to show where they’ve been! 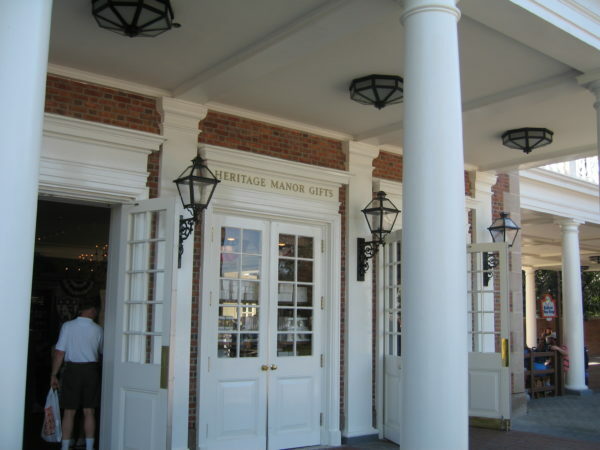 Others are right out in the open like the one on the porch in American Adventure. Kidcot is free! You can color your own puppet and talk all you want with the Cast Members. 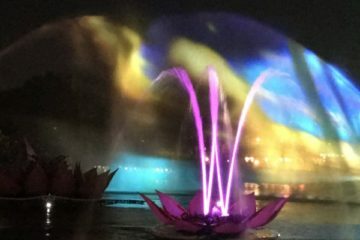 If you want a World Showcase Passport, that will run you about $10. It includes the passport, a button, and some fake stamps. 5. Do I have to buy the Passport to get the stamps? No. This scavenger hunt-like activity is free, and you can collect the stamps on anything – even your stick puppet Duffy bear. 6. Where can I get a Passport? The World Showcase Passports are available at many of the gift shops in Epcot including Mouse Gear and World Traveler. 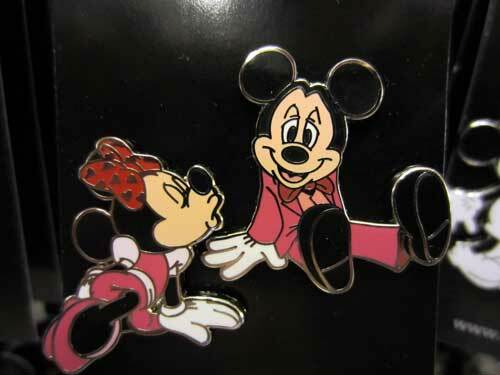 They’re small and hard to spot, so you might need to ask a Cast Member to point you in the right direction. 7. Where are the fun stops? Most of the Kidcot locations are inside the shops in each pavilion. They’re shaded or even indoors, and several have air-conditioning. If you’re looking for a Kidcot Fun Stop, look for a sign like this! It will be nearby. 8. Can I avoid the enticing souvenirs inside the shops? Many of the Kidcot Fun Stops are inside stores, so you might have to shield little eyes from all of the enticing souvenirs to be had. Fortunately, coloring and talking to the International Cast Members can be pretty engrossing; they’re likely to focus on that more than you would think. 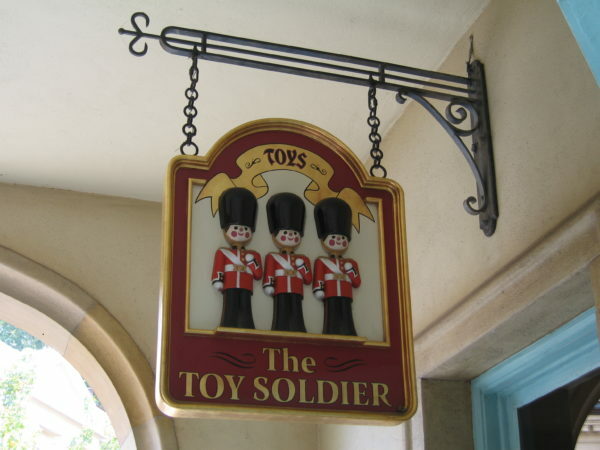 Some Kidcots are inside gift shops like the one in The Toy Soldier at United Kingdom. 9. Can I shop while my kid(s) color? You can’t leave your kid(s) alone at the Kidcot areas, but you don’t have to hover (unless you want to). This means you can enjoy the fun stuff close by while your kids color and learn! 10. What ages can participate in Kidcot? There’s no particular minimum or maximum age to participate in the Kidcot Fun Stops. Anyone is welcome to color and ask questions. It is, however, primarily a coloring activity, so if your child can’t control markers, this might not be a good activity for them. On the other hand, if your child is “too cool” for coloring (and pretty much everything else at this point in their life), then it may be time to move on. Children between ages 3 and 10 are most likely to enjoy Kidcot. 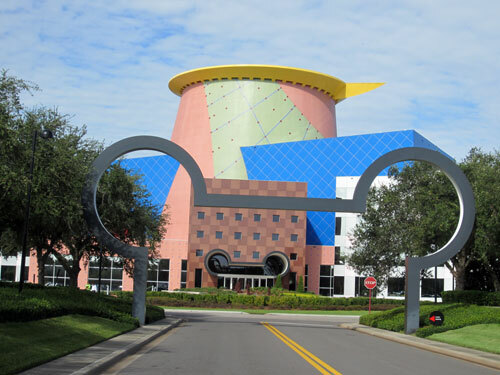 Kidcots operate on the same hours as World Showcase but are sometimes loosely staffed. 11. When is Kidcot open? 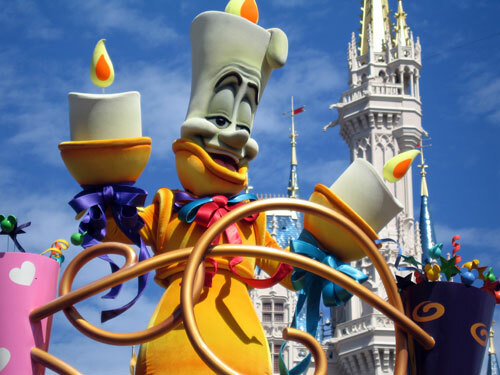 Kidcot is technically (according to the Times Guide and MyDisneyExperience) open from 11am to park closing, which happens to be the hours of World Showcase as well. However, they are loosely staffed in the morning hours and may close early if they don’t have any visitors. 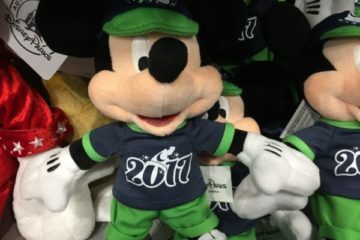 Have your kids visited Kidcot at Epcot? Did they like it?